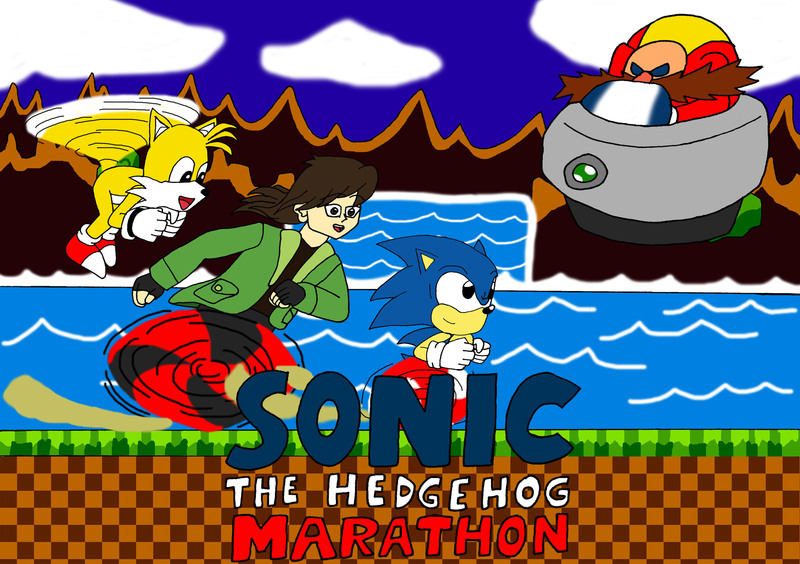 Tags: Mighty the Armadillo, Sega, Sega Mega-Drive, Sonic the Hedgehog, Super Mario Bros.
Greetings mortals, I am DracoJames102 and welcome to the Sonic the Hedgehog Marathon! I love Sonic the Hedgehog. Not only is it one of my all-time favourite video game franchises, but Sonic is one of my favourite video game characters period. His games are not only really fun to play, but his positive personality inspires confidence for not only me but for other people too, such as many of the people in the Spectrum Youth club I work for. Everyone in the club and this website loves Sonic the Hedgehog and I am going to give it the proper treatment by looking at most of the mainstream titles in a row. 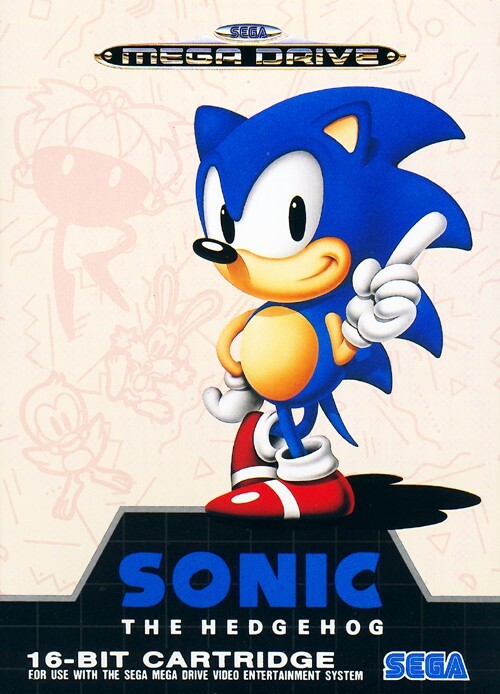 For this marathon, I will be looking at all of the mainstream classic ‘Sonic the Hedgehog’ games in the series, where it all started. So with that said, let’s get on with it and move on to the one that started it all. 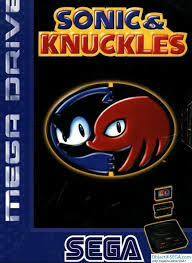 This is my review of ‘Sonic the Hedgehog’ for the ‘Sega Mega-Drive’.